Solebury Farms Estates. 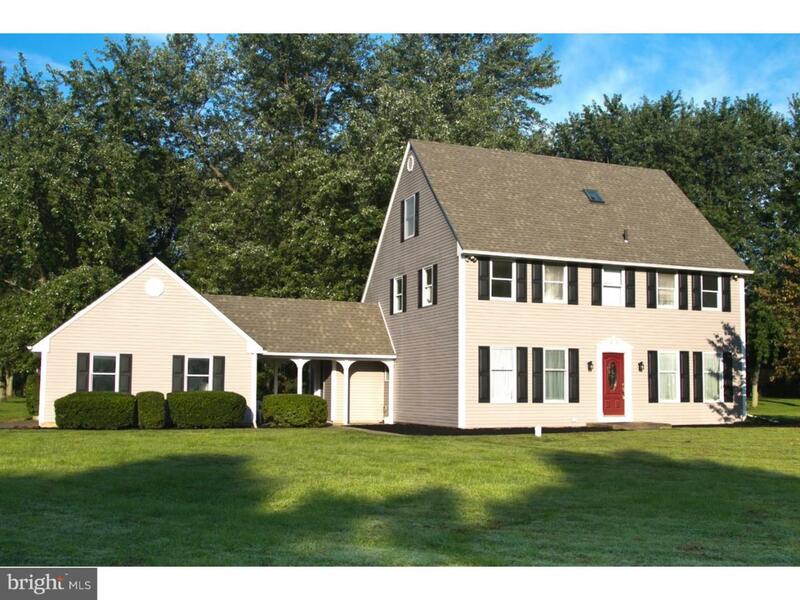 New England Style Saltbox home with 5 bedrooms, 3 1/2 baths, 2 car garage. 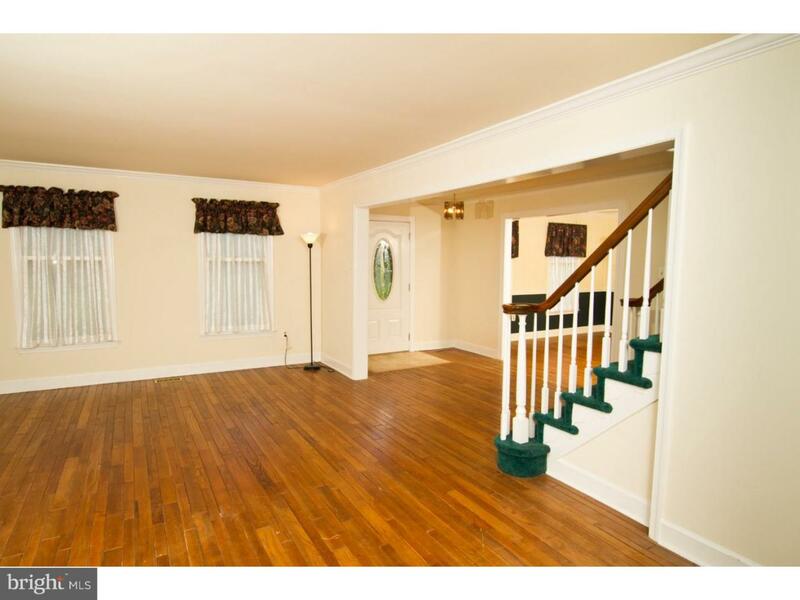 Enter spacious foyer flanked by a living room and dining room with hardwood floors. Down the center hall enter in to the vaulted skylit great room with a brick floor to ceiling fireplace. Finishing off the main level is the kitchen and laundry room and 1/2 bath. 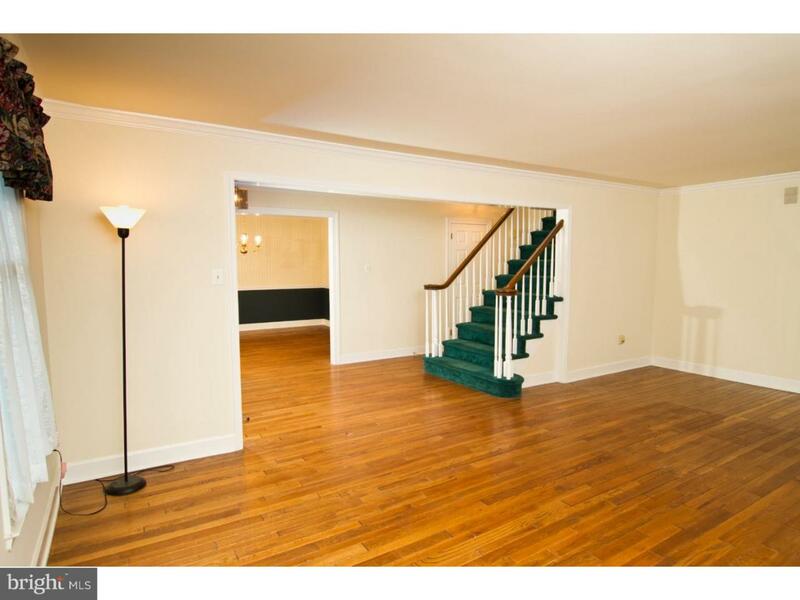 The second floor consists of the owners suite and two large bedrooms and hall bath. The third level consists of two large bedrooms separated by a jack-n-jill bath. 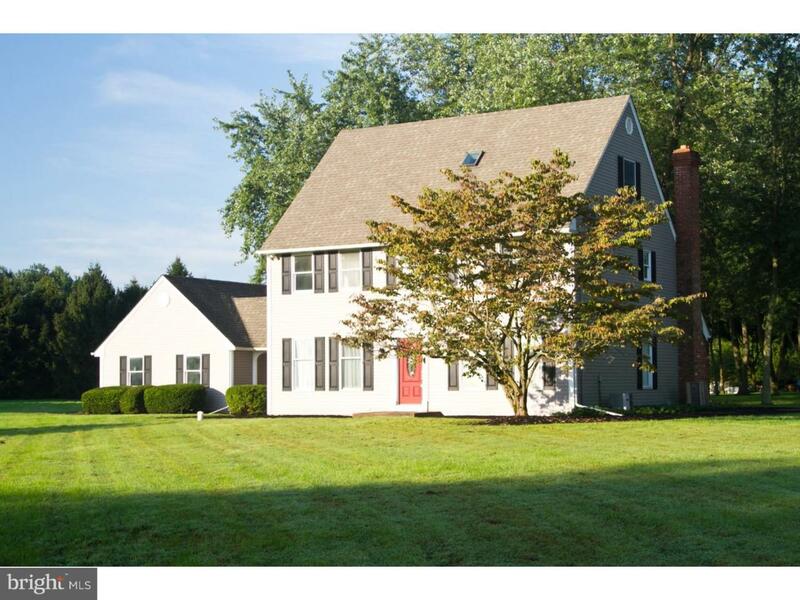 Situated on a large corner lot 2 acre. Home is in good condition just needs some updating. Siding ,roof and heater all replaced in the last 5 years. Owner Highly Motivated to sell! Make an offer!